Today, I get to see my dad. We will be meeting each other in Miami, FL before our connecting flight to Nicaragua. I am SO excited to see him! He has been an example of a man of God to me from day one. He has been my biggest supporter, and definitely my loudest fan (lol). Growing up playing sports, I knew I could count on my dad to be in the stands watching, cheering me on. Even when I messed up, I knew he was still pleased with me. When I missed the game winning shot, it didn't matter- he was STILL my biggest fan. Many times he believed in me even when I didn't believe in myself! Now, at 25 I know what to look for in a husband. It's not so much about what they look like- but who they are on the inside. I can look at my dad and how he has supported me throughout the years and know that that is the kind of man I want to be the father of my future children. Maybe you didn't have a dad like mine- but you do have a Father like mine. 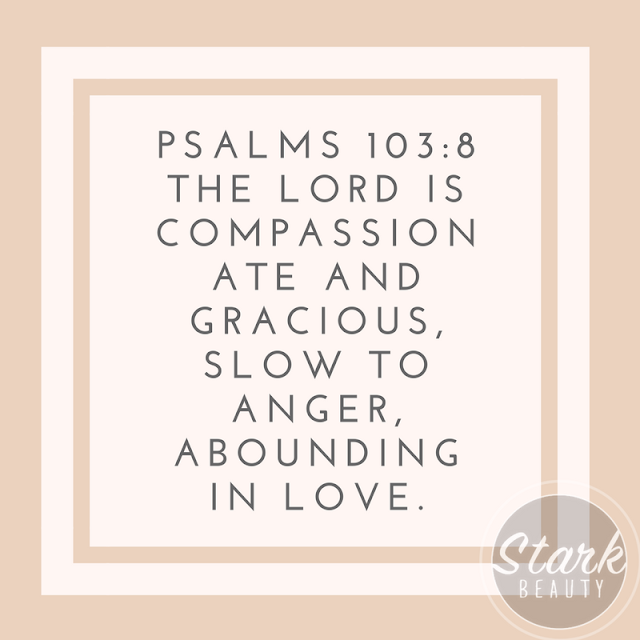 He is faithful and kind, slow to anger and abounding in love. He is full of mercy and is eager to bless. He is patient and doesn't disappoint. He is someone we should strive to be like- someone we should strive to BE WITH. I am so thankful to have an earthly father who has always been there for me, but I am even more thankful for my heavenly Father who has the power to heal and save. Look to the Father today, He will NEVER disappoint you.